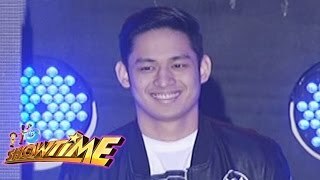 Michael Pangilinan, Bugoy Drilon and Daryl Ong take on 'Dugtungan Challenge.' 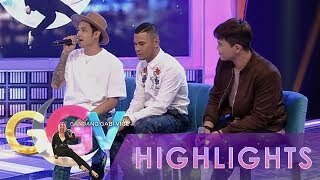 Subscribe to the ABS-CBN Entertainment channel! 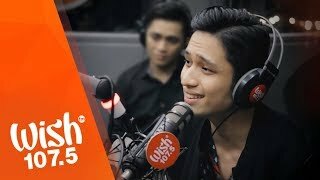 Kara Mitzki and Michael Pangilinan in "56K with Kara and Khel" (Jobert Sucaldito's 56th Birthday Celebration) Music Museum April 8, 2017. 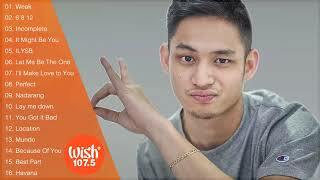 It's Showtime Singing Mo To: Michael Pangilinan sings "Sana Ngayong Pasko"
Michael Pangilinan LIVE on Wish 107.5 Bus. 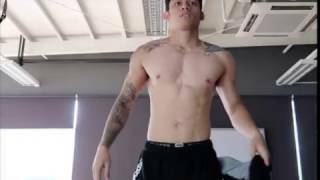 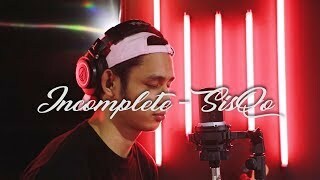 credits to the owner CELEBRITY VIDEOS EVERYDAY SUBSCRIBE: https://goo.gl/arzkGB. 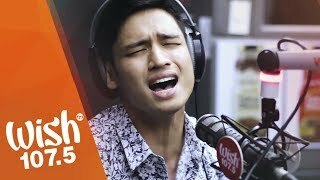 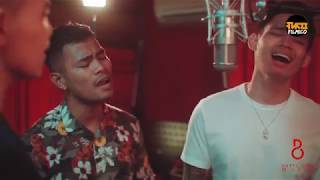 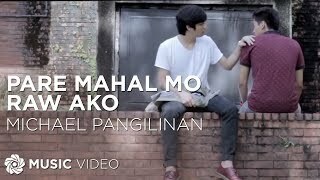 Michael Pangilinan (Khel) Singing Tadhana Credits : MMUSICLIVE & Michael Pangilinan.